Fashionable ladies' canvas boot perfect for the Autumn / Winter Season, with the very latest super-light, and highly profiled TR outsole. 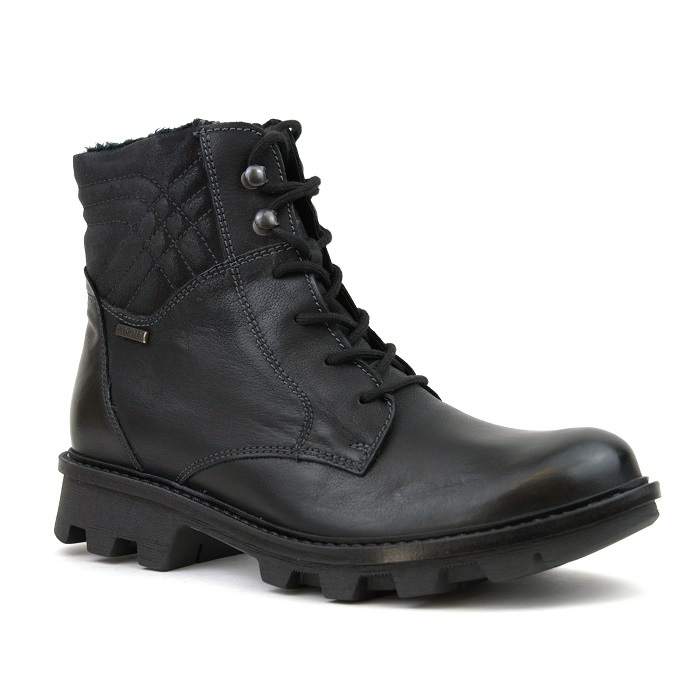 This boot is made of fine leather and has both an inside zipper and decorative laces so as to be able to secure your feet securely and comfortably with the textile lining. This style also features a removable insole and TopDryTEX technology to keep you protected from the harsh seasonal elements!